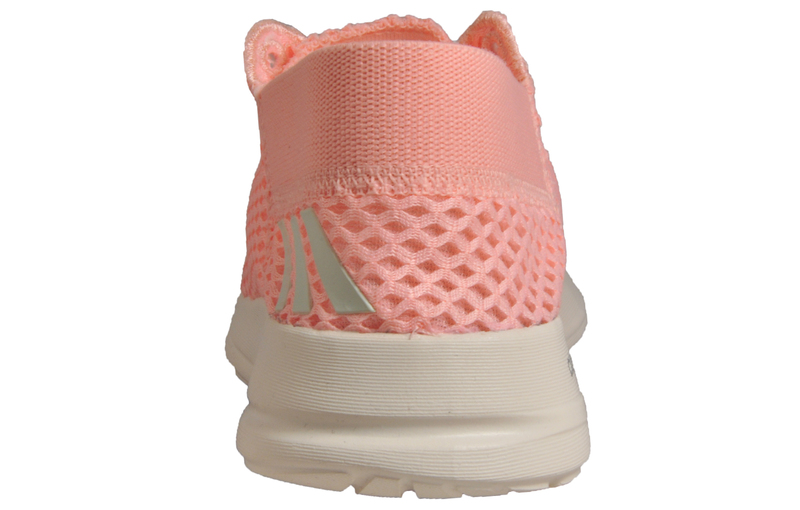 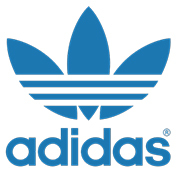 A colourful and feminine collision of street style and athletic potential, these Adidas Element Refine 3 women’s trainers are a stylish choice for sports-minded people. 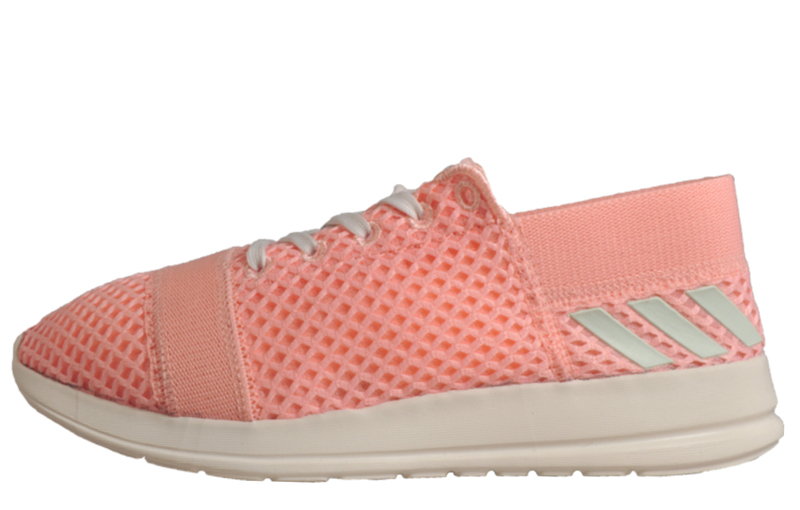 Part of the Better Place Program, these women’s running shoes are equal parts comfort and simplicity and boast an environmentally conscious design. 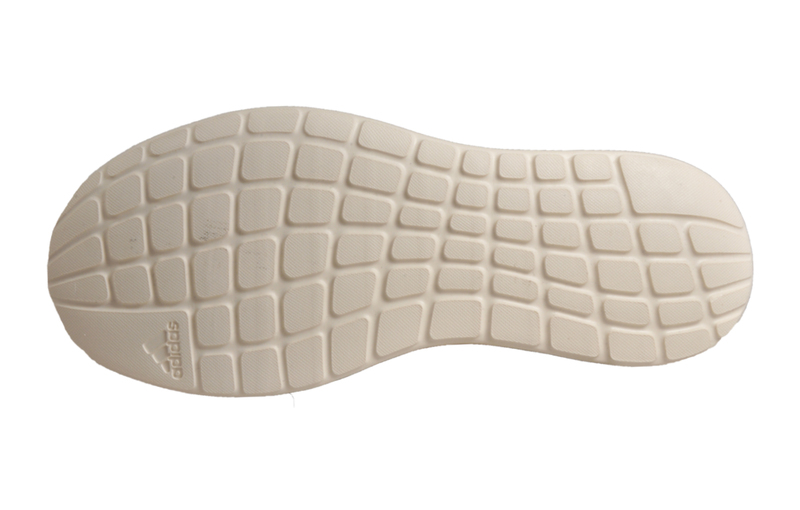 With a breathable mesh upper and unique look, this is one low profile shoe that makes a big impact. 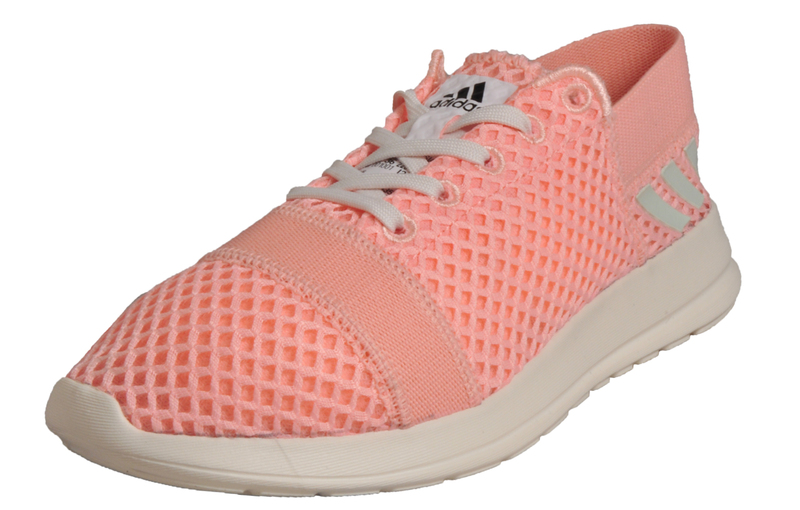 Featuring a super-lightweight air mesh upper, these women’s trainers provide a distraction-less fit whether you’re exercising or relaxing. 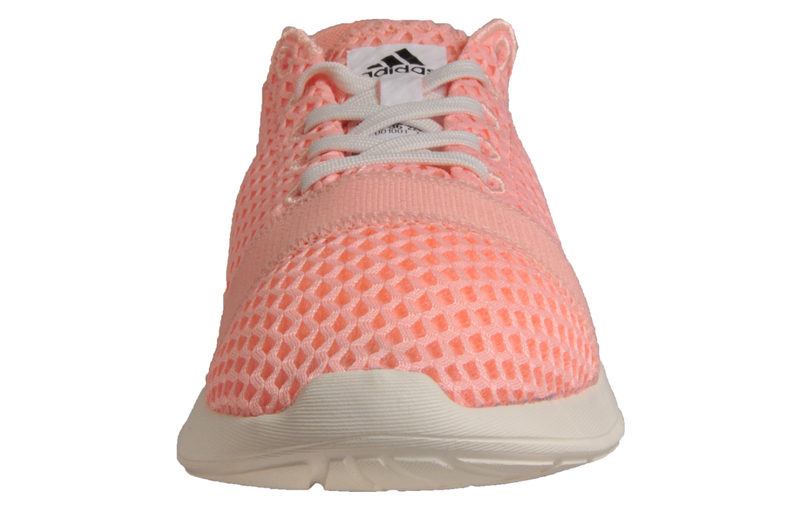 These women’s trainers feature an EVA outsole to keep feet in sumptuous comfort whilst the shock absorbing midsole provides comfortable cushioning for a smooth glide on the pavement.